• Handle Your Job With Precision, Care And Safety. With our crane rental service, you can count on us to be at your job site on time. Our professional crane operators are highly skilled and exercise a great deal of professionalism regarding your lift. 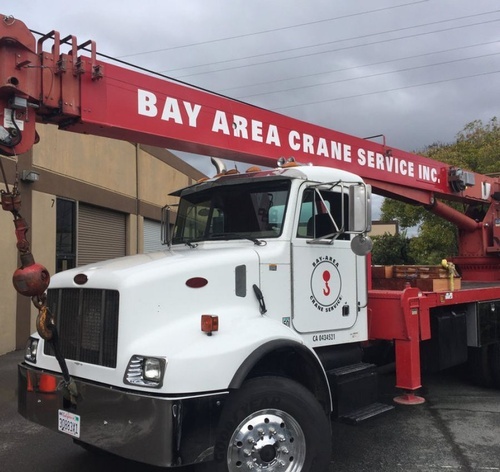 Whether it be structural steel, a hot tob, roofing materials or any large or heavy item that requires a crane to lift it, you can count on your local team at Bay Area Crane Service Inc. - We're Local.